During this Metaphysical Fair, you can experience mini healing sessions and readings from the participating practitioners, as well as purchase crystals, jewelry, books, and various arts and crafts items for sale in the lobby. All of the practitioners’ 20-minute sessions are only $25 each! I will be offering Tarot readings and Shamanic Aura Cleansings. Your choice. Please arrive early if you have a particular person or time you want to sign up for, because time slots are reserved on a first-come, first-serve basis. Find your power animal with this guided mediation. Shaman Elizabeth explains how she discovered shamanism on the “Loving Life” show with Dr. Weir. The Stanford University School of Medicine is conducting interviews with patients who have experienced psychosis—including delusions, hallucinations, or any other departure from reality—and who have had spiritual or mystical experiences. This project examines the experiences of a small, specific group of psychosis patients—those who have experienced two alternate forms of consciousness, through both psychosis and spirituality, and who understand these two types of experiences as being—at least potentially—distinct. This research attempts to mitigate a lack of literature addressing the experiences and needs of this particular patient population. Research methodology will include interview and survey components. The interview is designed to elicit in-depth narratives of patients’ experiences with both psychosis and spirituality, while the survey is designed to identify potential patterns between patients. For more information on this study, please contact Katherine Lyman at kmlyman@stanford.edu. For participants’ rights questions, call 1-866-680-2906. Taught by Shaman Elizabeth Herrera. If you ever wanted to learn to shamanic journey, come join us for an intense, yet relaxing, day of instruction. Shamanism is the oldest known spiritual practice in the world, and is still practiced by indigenous people on every continent today, including Native Americans. While there are many different rituals, one commonality is that the shaman acts as a catalyst between this world and the spirit realm. In the spirit realm, a person interacts with spirit guides, ancestors, angels, and enlightened beings. Wear something comfortable and bring your own blanket and pillow since we will often be laying either on the floor or ground during the workshop (depending on the weather). This is a rustic venue with an outdoor toilet. Feel free to bring a drum or rattle as well. A vegan/gluten-free dish of some sort and a salad will be served. If you wish, you can bring your own dinner and use the kitchen. We can also roast over the campfire. Shaman Elizabeth Herrera will be interviewed by Andrea Garrison on Tuesday, March 13 at 4:00 pm EST during the podcast “Online with Andrea”. Andrea is the author and producer of the highly acclaimed The Crossing Over of Mattie Pearl. 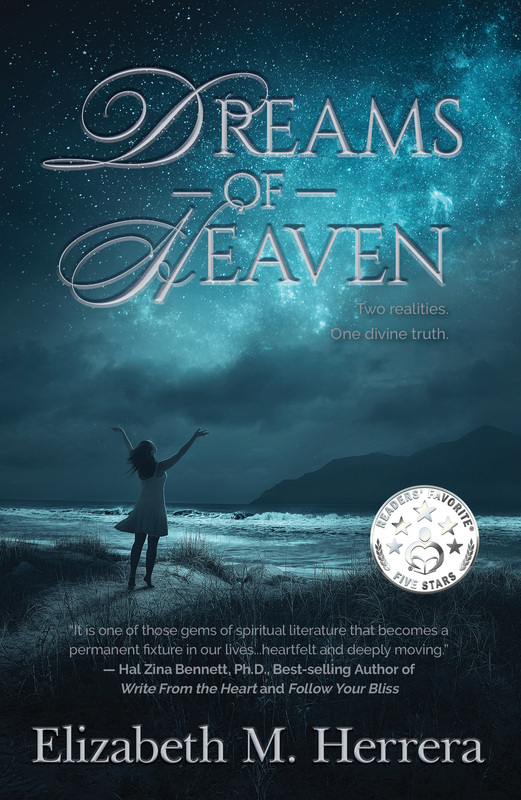 Andrea will be discussing Shaman Elizabeth’s novella Dreams of Heaven that released in 2017 and is a Readers’ Favorite award winner. 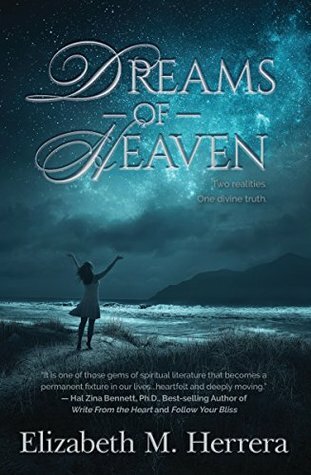 Savannah Watkins is haunted by a dream of losing her family in a tragic car accident, which causes her to vacillate between two lives—before and after the car accident. As she struggles between realities, Jesus Christ suddenly appears to offer her unorthodox guidance. He accompanies her to the grocery store and for walks on the beach while answering some of life’s toughest questions. 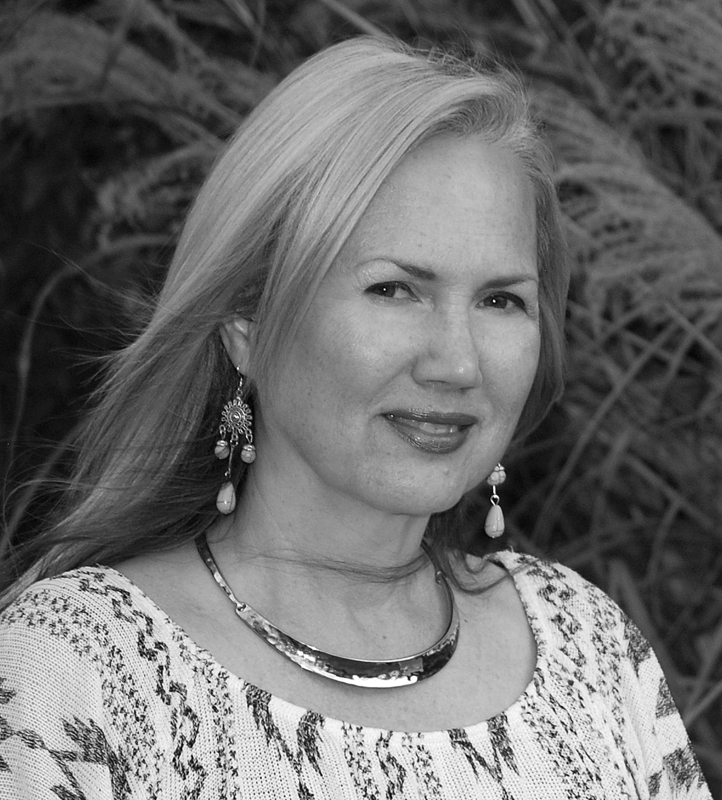 Shaman Elizabeth Herrera is a shamanic healer and author of life-changing books. She was raised in a Christian home, but lost her faith in her early twenties. For over a decade, she searched for something to fill the void, eventually discovering Native American spirituality (shamanism). Through this spiritual practice, she unexpectedly became a catalyst for healing and miracles. These experiences led her back to a belief in a higher power. Always drawn to the spiritual side of life, Elizabeth began her shamanic path in Michigan where she learned to shamanic journey with Stephanie Tighe (a certified Sandra Ingerman instructor). Elizabeth continued her studies through the Foundation for Shamanic Studies for shamanic journeying, soul retrieval, and death and dying (psychopomp), but her major source of learning has been from her spirit guides, who offer limitless guidance and lessons on living a more spiritual life. She is also a student of A Course in Miracles. Elizabeth inherited her rebellious spirit from her father who was raised by his grandparents. His grandfather, a full-blooded Apache who smuggled sugar and flour from Mexico into Texas, exchanged gunfire with Texas Rangers and crossed paths with Pancho Villa. She is the author of the books Shaman Stone Soup, Earth Sentinels: The Storm Creators, Of Stars and Clay and Dreams of Heaven.